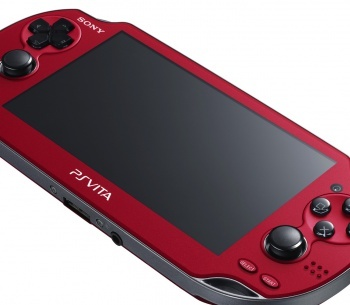 The PlayStation Vita sold 11,669 units this week. This data was collected before the price drop in Japan was announced, just before the big PS4 conference. We can expect a great increase with the release of Phantasy Star Online 2, as well as the new Vita in Ice Silver. What do you guys think of the numbers? Will we be taking down the 3DS next? Let us know in the comments below!